I've been seeing a whole lot of clip-in extensions in the salon these days. Prom season is just finishing and prom girls love to wear them. And why not? It's a great way to get the (long) style you want without years of waiting. But I've also noticed some other things about clip-in extensions that I thought I would share. There are bunch of different types: synthetic, human hair, tracks, head pieces, etc. Make sure you know which one would be best for you. Make sure you know the difference between synthetic and human hair. Synthetic means that you can't color or put any heat on it. So basically they are come as they are. Whereas on human hair you can color or style it. If you buy human hair, bring it to your sylist and ask them to color match. Obviously, you want to buy the one that is the closest to your hair color first. If you have thick hair, take into account how much hair your actually getting. For myself, one package of track extensions wouldn't be enough, but something like a head piece probably would be. 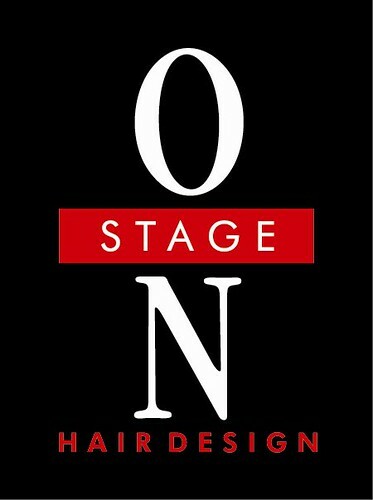 Make an appointment with your stylist to have them show you how to put them in! It can be tricky the first couple of times if you don't know what you're doing. Clip-in extensions over all are pretty cool. They have huge pros and not very many cons. So I say...go for it! 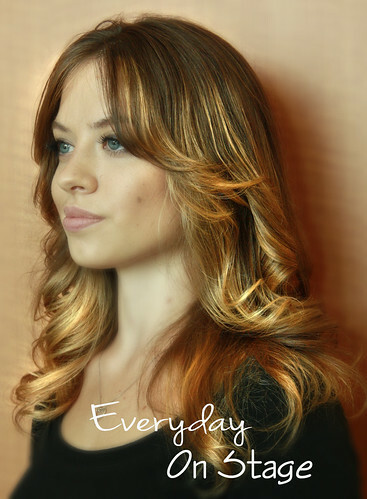 Have you tried clip-in extensions? What brand? How did you like them? 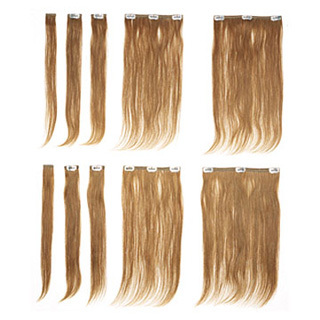 thanks for your share posts,welcome to our clip in hair extensions online official outlet.